Alexander Kartveli, born in Georgia as Alexander Kartvelishvili, was an influential aircraft engineer, a pioneer in American aviation history and an early technology innovator. Designer of A-10, P-47, F-84, F-105. Kartveli achieved important breakthroughs in military aviation and design. He is considered to be one of the most important and innovative aircraft designers in US history and the world. The life and accomplishments of Alexander Kartveli, designer, aeronautical engineer and innovator. Kartveli designed the A-10, P-47, F-105 and F-84 in addition to other experimental X-planes and advisor to NASA. Alexander Kartveli, born Alexander Kartvelishvili,: ალექსანდრე ქართველიშვილი) (September 9, 1896 – June 20, 1974) was an influential aircraft engineer, a pioneer in American aviation history and an early technology innovator. Kartveli achieved important breakthroughs in military aviation and design. 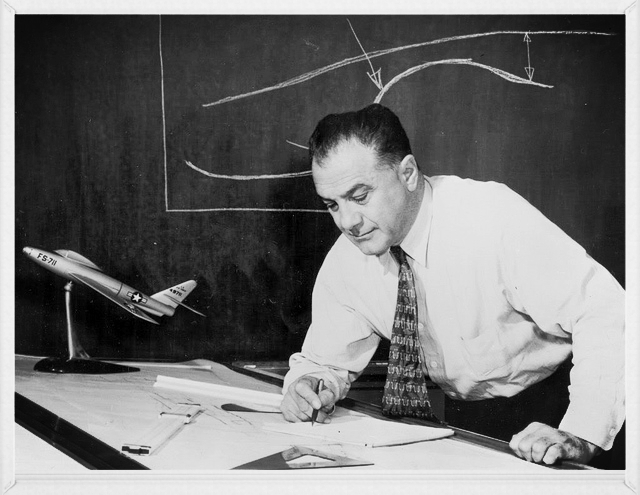 He is considered to be one of the most important aircraft designers in US history and the world, yet regrettably Kartveli is unknown to most Americans and Georgians. The Alexander Kartveli Association (a Georgian non-profit) curates this site to preserve the past and invent the future based on Kartveli's life and accomplishments. The documents, notes and original artifacts collected over many years about Kartveli’s contribution to aviation - along with a narrative about his extraordinary life - reveal a picture of an important historical figure whose own modesty belies a vivid contribution to science, society and freedom. Republic P-47 Thunderbolt: World War II. The largest, heaviest, and most expensive fighter aircraft in history to be powered by a single piston engine. 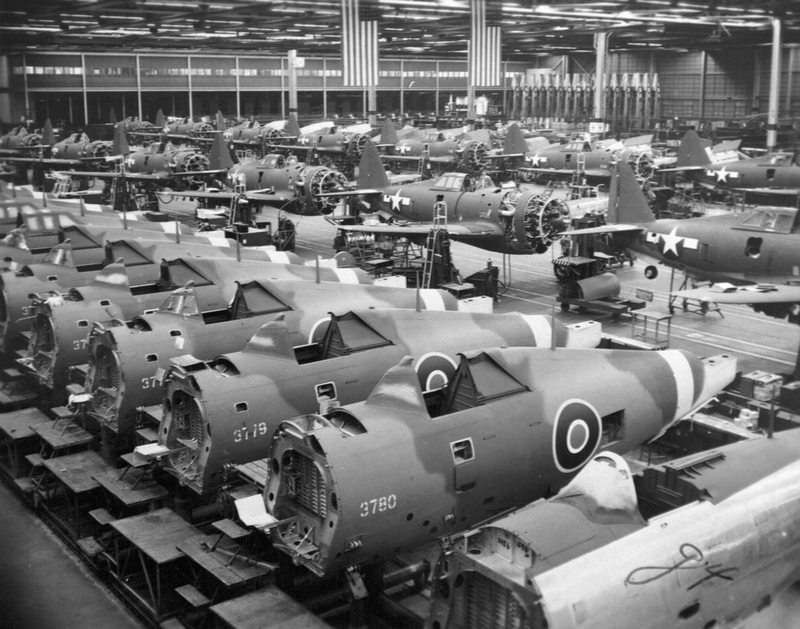 It was the subject of an episode of the World's Deadliest Aircraft series broadcast by the Military Channel. Like so many other accomplished inventors and entrepreneurs, Kartveli’s journey included a personal reinvention forged through the pain of alienation, emigration and resilience in the face of failed business ventures. Kartveli’s life is an inspiration to present-day inventors and entrepreneurs who face the impossible task of challenging conventional thinking while taking great personal risk. He embodies the modern spirit of innovation and boldness of vision needed to break down borders and boundaries. These are the common traits of a short list of important technology founders who opened our eyes to the potency for individuals to innovate by uniting head and hand and who think by making. Integral to his story is the contrast between Kartveli’s creativity and enterprising spirit and the global menace of hate and tyranny that threatened Western civilization during his life. While no single Kartveli design concept can be described as radically novel, the sum total of his contributions amount to a worldly bequest that goes far beyond the value of any single wing design or futuristic spacecraft concept. Today, we are learning more about his struggle with persistent surveillance that was motivated by fears of espionage and kidnapping. Ultimately, his personal qualities outshined his challenges – and his prompt seizure of opportunity created a generational arc of excellence that is just beginning to be acknowledged. It is unthinkable to imagine the course of history had Kartveli (and others like him) not escaped the Axis' tyrannical grip. Innovators like Kartveli helped win the war, defeat tyranny and pave the way for entrepreneurial engineers to capitalized on technology’s transformative potential. Today we feel technology’s impact in every industry and nearly every society on earth. Beginning in the early 20th century when innovators like Karveli gained influence, a whole class of leaders emerged as a new breed of designers and engineers who combine the scientific method with an excessive orientation towards possibilities. Thank you. Please look for an email confirmation to start your subscription.